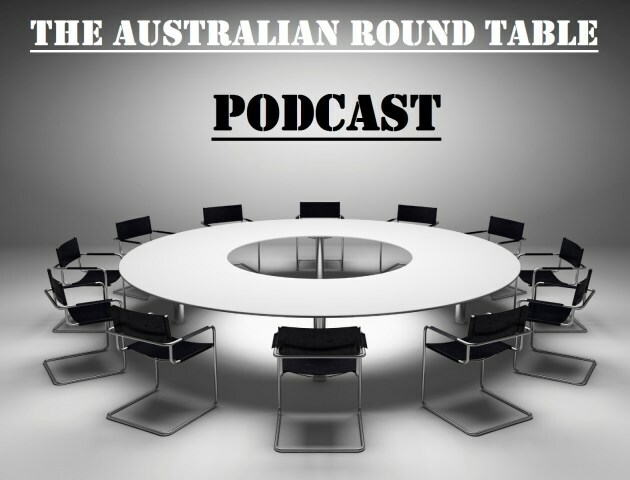 In the next step of our multimedia expansion, TOTT News is proud to help present the Australian Roundtable Podcast – a 90 minute Brisbane-based podcast discussing the very latest domestic and international news, with additional segments such as guest interviews, guest panelists, internet features and much more. An independent, grassroots media network – the podcast will be a central hub for all the biggest names in a continuously expanding platform of independent and alternative networks in Australia to share ideas, cross-promote brands and elaborate on vital information each week. The ART Podcast is committed to discussing issues not addressed by the mainstream establishment, and presents a must-needed alternative viewpoint in a world full of programmed narratives and daily manipulation of the pre-concieved world around us.